Blush tones are now as big as the coral ones and with monochromatic makeup taking centre stage recently, it is no surprise that you have to be on the waiting list for the new Urban Decay Backtalk Palette. Urban Decay Backtalk Palette is almost like a 2-in-1 palette with 8 shades of eyeshadow and 4 shades of blush and highlighters. It comes with a double-sided magnetic mirror that is removable for convenience, but unlike the other Urban Decay palettes, the brush is not included. 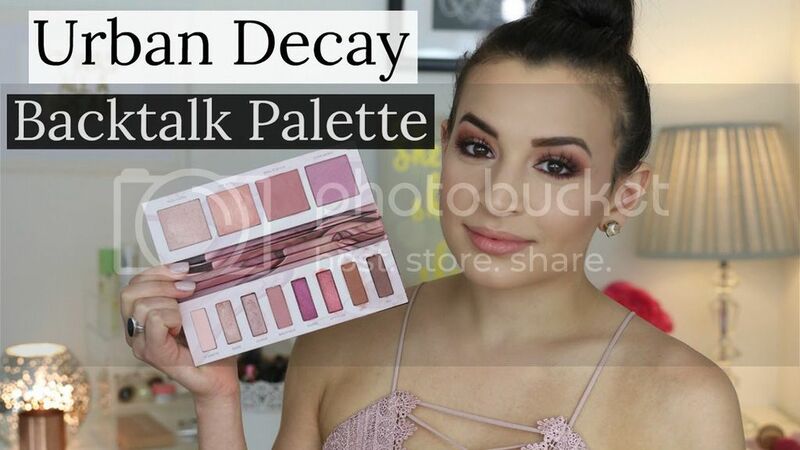 Youtuber Natalie (HashtagFabLife) did a full review of the Urban Decay Backtalk Palette and included a makeup tutorial to create a look with it. Watch the video before deciding whether you want to cart it out, and get some inspirations from Natalie on how you can create a look with it.